The FIFA Women’s World Cup kicks off on June 6th and is the first major sporting event in Canada to be hosted from coast to coast, with matches to be played in Vancouver, Edmonton, Winnipeg, Ottawa, Montréal, and Moncton. 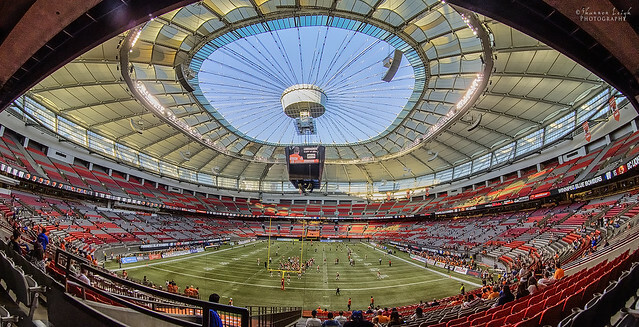 Until July 5th, Vancouver will be a part of hosting the largest live spectator sporting event in our country’s history with matches at BC Place and a free family Fan Zone downtown. Click here for the latest ticket information and here for the Ticketmaster purchasing site. Reigning FIFA Women’s World Cup champion Japan will kick off its World Cup campaign with two matches in Vancouver before heading to Winnipeg for its final group stage match. FIFA top-ranked Germany will play its first two matches in Ottawa, and a third in Winnipeg. Second-ranked team USA will be launching its World Cup bid in Winnipeg, with a third match in Vancouver. Third-ranked France and sixth-ranked England are featured on the Atlantic coast in Moncton. View the full schedule online. 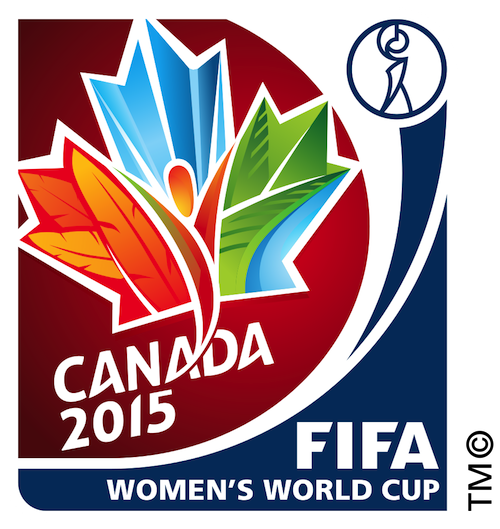 For more information follow the 2015 FIFA Women’s World Cup on Twitter and Facebook, as well as the Canadian Women’s National Team on Twitter and Facebook as they gear up for this epic tournament. During the tournament, FIFA will be using the following global hashtags: #FIFAWWC and #LiveYourGoals. Fans can also share how they are watching and enjoying the tournament, using the dedicated hashtag #myFIFAWWC. For the first time ever at a FIFA competition, fans will see this hashtag on match days, on each stadium’s LED advertising boards.